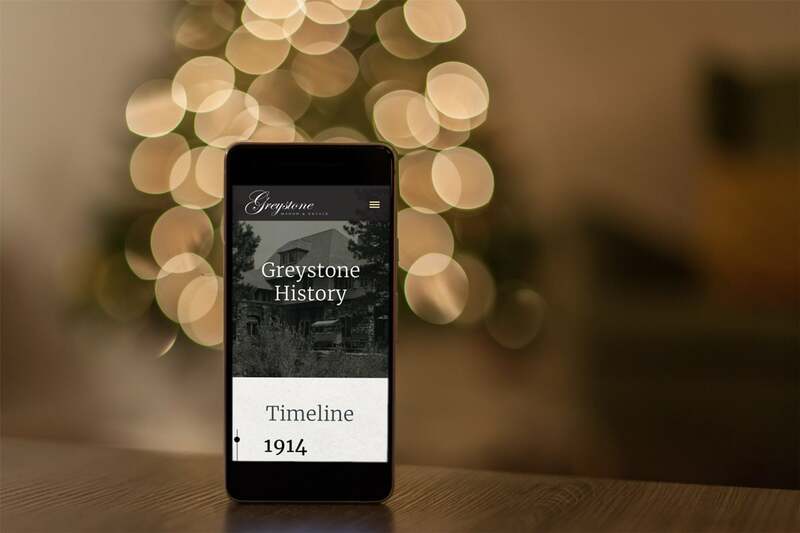 Greystone is an historic private estate located in the foothills of the Rocky Mountains in Evergreen, Colorado. 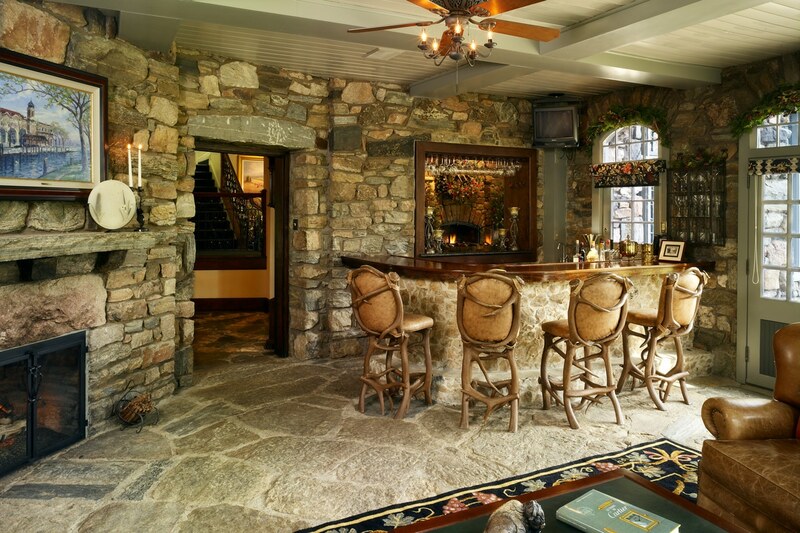 Since 1914, Greystone has been a sanctuary for luxury living and an exclusive site for high-end entertaining. Welcome to 55 acres of natural beauty, privacy and endless opportunity in Evergreen, Colorado. As you enter through the secure gate and make your way down the half mile drive, you will experience the grandeur of Greystone. The Estate has quite a long history in Colorado and has maintained a small image and branding over the years. They only entertain infrequently and usually only for quite upscale events. We wanted their website to carry on a historical and elegant look and feel, but remain image heavy to showcase the beautiful estate. 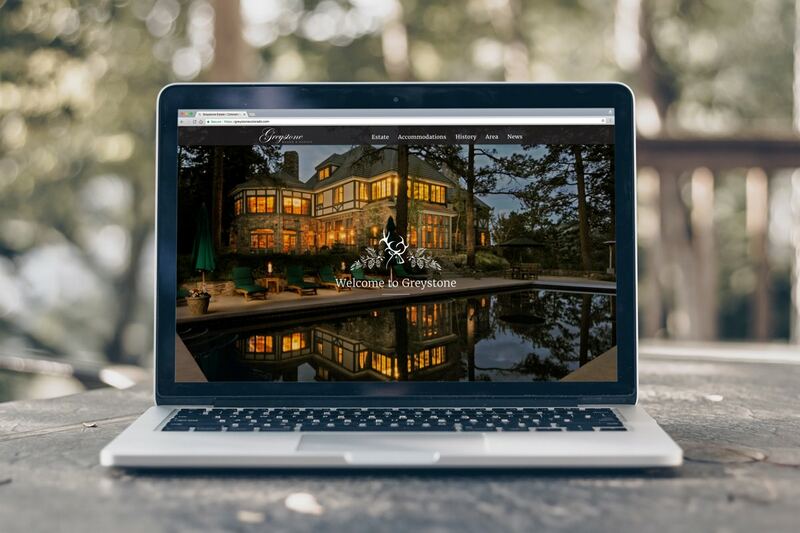 For the Greystone site, we went with a full-width design which suits all screen sizes quite well. This includes mobile devices, of course.